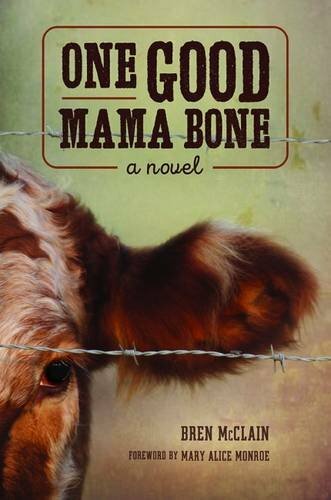 One author who did not make the mistake of publishing too soon, as detailed in last week’s post, is Bren McClain, the author of One Good Mama Bone. As she puts it in my most recent interview for New Books in Historical Fiction, she is “a twenty-seven-year overnight success.” In the interview, she talks about her path to publication and the many, many rewrites it entailed, as well as the wonderful people who helped her along the way and the writing decisions she made, one of which involved imagining life from the perspective of a mama cow who still (thanks to her generosity, although she doesn’t put it quite that way) walks the earth at the advanced age of twenty-five. So stop by and listen to her insightful and often funny answers to my questions about her background, her books, her characters both charming and mean, and above all, how she came to write the COW! It’s free, it’s entertaining, it’s enlightening, and for sure you won’t regret spending fifty minutes with Bren. I know I enjoyed every minute of our conversation—and her book as well. For more explanation as to why, see this post, repurposed from New Books in Historical Fiction. Once in a while, a novel comes along that is just extraordinary, in the best sense of that word. Bren McClain’s One Good Mama Bone (Story River Books, 2017) falls into this category. In little more than 250 pages, McClain brings to life in spare but lyrical prose an unforgettable cast of characters struggling with poverty, family, and reputation against the backdrop of the early 1950s rural US South. Perhaps her most remarkable creation is Mama Red, a cow near the end of her “useful” life whose dedication to her calf becomes a symbol of mother love. In the summer of 1944, Sarah Creamer helps her best friend deliver a child fathered by Sarah’s own husband. Out of fear and shame, her best friend kills herself shortly after the birth, leaving Sarah and her husband to raise the boy, whom they name Emerson Bridge. Over the next seven years Sarah’s husband drinks himself to death, at which point Sarah inherits a farm mortgaged to the hilt and a child she can’t afford to feed and fears that she doesn’t know how to love. Her sole talent is dressmaking, but times are tough throughout rural South Carolina and the bills continue to mount. When she comes across a newspaper article celebrating a local boy who earned $680 for his champion steer, she purchases a calf on credit from a local farmer and enters Emerson Bridge in the next year’s championship. But the calf belongs to Mama Red, who breaks out of her corral and follows her baby to Sarah’s farm. Watching cow and calf activates the “mama bone” that Sarah’s own mother insisted Sarah did not have. Only then do she and Emerson Bridge discover what happens to the cattle when the championship ends. Love and respect clash with need, and Sarah and Emerson Bridge must decide whether the costs of success are too high. Writing is a tough business, especially novel writing. Almost by definition, it takes place in a virtual cave—one would-be author alone against the onslaught of the imagination. Characters talking in your head, moving pictures of setting and plot: isn’t this most people’s definition of insanity? Sure, the writer knows at some level that these are his or her creations, but tell that to a character who has decided that, come hell or high water, she is not embarking on that terribly convenient (for the author) mission that doesn’t happen to fit with her way of looking at the world. In addition to the intense solitude of fiction writing as an exercise, budding novelists encounter another problem. To be able to write, you must first have learned to read. The vast majority of us learn to read at an early age, and those of us who become writers have often been reading for several decades before we produce finished work as adults. Since we are such accomplished and passionate readers, we tend to assume that we have what it takes as writers, and since we are writing alone, there is often no one to correct that misapprehension. The third problem magnifies the first two: finishing a story feels fabulous. At the moment of typing “THE END,” almost every author knows this draft represents the greatest work in world literature, a piece of perfection equal to the classics. Every one of the nine hundred pages, now so laboriously completed, shines like the proverbial sun. It doesn’t matter whether it’s the first book or the twenty-first, in that instant of completion the thought of withholding this gift from its unwitting but eager readership seems cruel. And so the first draft gets pushed out into print before it’s ready. In the olden days, by which I mean a decade ago, that last step was not possible. Vanity presses existed, but few people read the books they published. To reach a market, writers sent out typed, then e-mailed, queries to literary agents who, drat their uncaring souls, failed to recognize the genius. The agents did not reply or, if they did reply, sent standard responses. Writers had to work their way up to requests for full manuscripts, detailed critiques, and personalized rejection letters before they finally secured a contract. In the process, they did a lot of rewriting. And slowly, slowly, authors learned that, however necessary in terms of preparation and training, the mere fact of being avid readers did not mean that they had mastered the craft of novel writing. Believe me, I know. I’ve been there and done that, as they say. Twenty-plus years ago, I sent queries to agents for novels that these days I can’t bear even to look at. I think of those queries and cringe. What must those agents have thought? But I know the answer: they had seen thousands of submissions just like mine, and within three pages, if not three paragraphs, they thought “here’s someone else who doesn’t know what she’s doing,” tossed my query aside, and sent the standard letter—or nothing. At the time, I was disappointed, not to say devastated. But now I consider myself fortunate to have had that experience. It took me fifteen years to write a publishable novel, reading craft books and working with more accomplished fellow writers all the way, and in those fifteen years publishing changed. In many ways, it changed for the better, because a highly consolidated market rejected good books as well as those that still needed much more work. But in one respect, authors lost from the change. 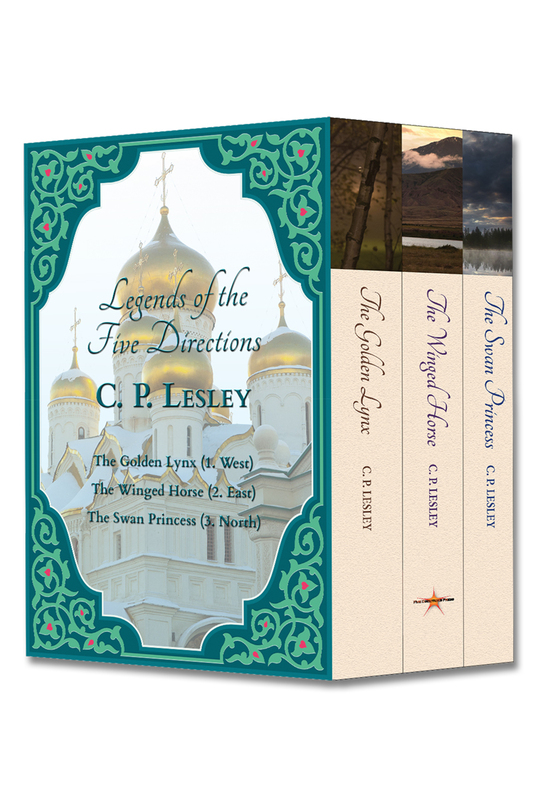 As I have discovered from hosting New Books in Historical Fiction and from co-founding Five Directions Press, it has become easy to publish a book too soon. Not only beginners or self-published authors make this mistake. Even mature writers sometimes put out books at a point when they could use another round of editing or error checking, when the plot is still sketchy, when the main characters’ motivations remain cloudy or inconsistent and their developmental arcs unclear. In these cases, the writers are usually seeking to make money with additional titles or have signed a contract they must meet. Sometimes the writer has become such a big name that no one in publishing wants to criticize his/her books. But for whatever reason it happens, the person hurt in the end is the author. The established author at least has his or her early works for readers to enjoy. The new author may never recover from those slow beginnings, inept dialogue, clichéd emotions, and trite descriptions. At Five Directions Press, that’s one of the things we do for one another: we decide as a group when each of us can safely release her book. So do yourself a favor. Put the first draft away, toast your achievement in champagne, and pat yourself on the back. You’ve earned every drop and chortle. You finished a novel, and that’s amazing. But don’t send the file out (or upload it for publication) just yet. Go back in a week—better, a month—take out the blue pencil, and revise. Read the dialogue aloud and listen to whether it sounds clunky. Show the manuscript to a writer friend you trust. Show it to a few more. Collect their comments and repeat. Get recommendations for books on writing and read them, or if you can, take a course. Hire an editor who specializes in your genre of fiction, who can point out where your specific story goes off the rails or needs further development. Join a critique group and learn while doing. Find a way that works for you. But whatever you do, don’t publish the first draft or even the third. One day, you’ll be glad you waited. As a founding member of Five Directions Press, I was delighted to hear last week that Claudia H. Long had decided to join us. A San Francisco lawyer and, in her own words, “mother of two, wife, and cook,” Claudia is also a talented writer of historical fiction. 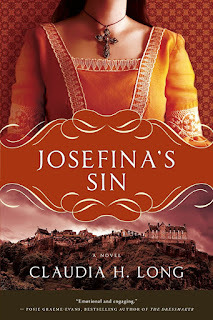 Her first book, Josefina’s Sin, came out with Atria Books, an imprint of Simon and Schuster, in 2011. 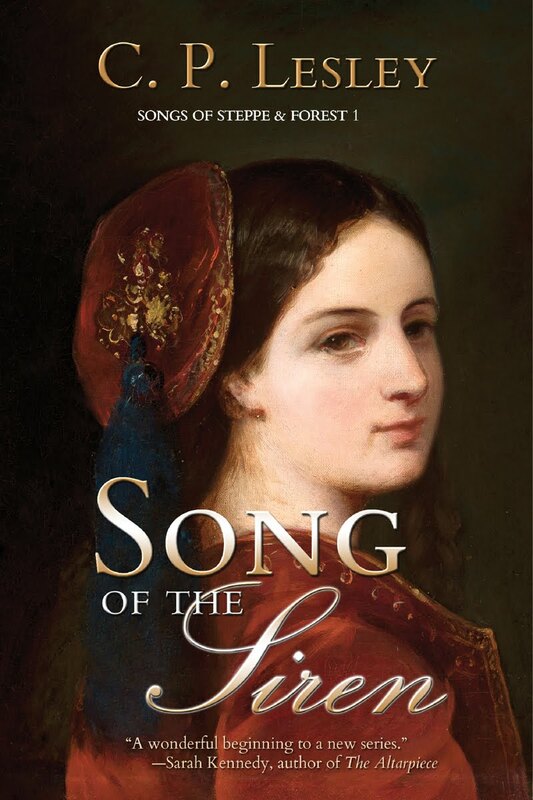 Set in colonial Mexico at the end of the seventeenth century, it tells the story of a young wife whose path to maturity includes a love affair with a bishop that leaves her pregnant. 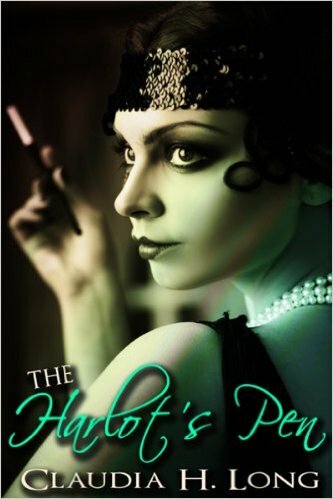 The Harlot’s Pen, Claudia’s second novel, came out three years later. Its heroine, Violetta, works as a journalist in the tradition-breaking, steamy world of 1920s San Francisco. 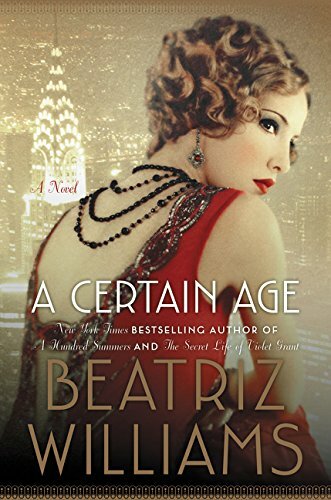 Extra steamy, in Violetta’s case: her book on working women takes her to a brothel frequented by some of the city’s most powerful men, and the federal agents set on suppressing the trade in vice (and keeping workers in their place) have no use for a Flapper with an attitude. Denise Steele selected it as her “Books We Loved” pick in May 2016. But it’s The Duel for Consuelo and its impending sequel that brought Claudia to us. Consuelo also came out in 2014, with the now-defunct Booktrope Editions, and it needs a new home. 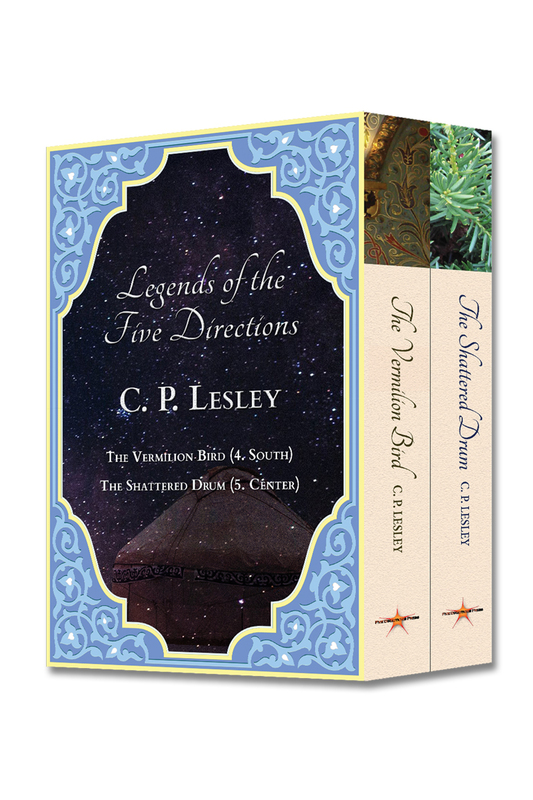 Since our mission at Five Directions Press is to focus on “literary journeys less traveled,” a book set in early eighteenth-century Mexico is a perfect fit for us. So we look forward to republishing Consuelo and, by the end of this year, bringing out Claudia’s next Mexican novel. Currently titled “Chains of Silver,” this new book will be the third in the series that began with Josefina’s Sin. Where The Duel for Consuelo features Josefina’s son, now an adult, and introduces a young woman who must choose between love and her hidden Jewish faith, “Chains of Silver” extends this conflict to a new generation, in the person of a determined fourteen-year-old who must learn to balance the needs of self and family, including her religion. The addition of Claudia as our eighth member means, among other things, that our cooperative is now about as large as it can get and continue to function effectively. We also have a lovely combination of writers with business, legal, marketing, media, developmental and line editing, artistic, and typesetting expertise. So despite the wisdom of “never say never,” we will not be looking to add anyone else for a while. But stop by our site to see what the eight of us have planned and to sign up for our newsletter (quarterly issues and book announcements only), and follow us on Facebook, Twitter, Pinterest, and Instagram for quotations and images from our books as well as general news. And don’t forget to like Claudia’s page on Facebook and follow her on Twitter. You can also check her website, linked above, to find out more about her and her books. Welcome, Claudia! We can’t wait to start working on your books! As I mentioned in one of last year’s posts, “The Fog of War,” there seems to be a renewed interest in fictional exploration of the early twentieth century—perhaps because of the ongoing centennial of World War I. I had intended at the time to give a fuller treatment of one title I mentioned in that post, Beatriz Williams’ A Certain Age, a book I absolutely loved, including a Q&A interview with the author. 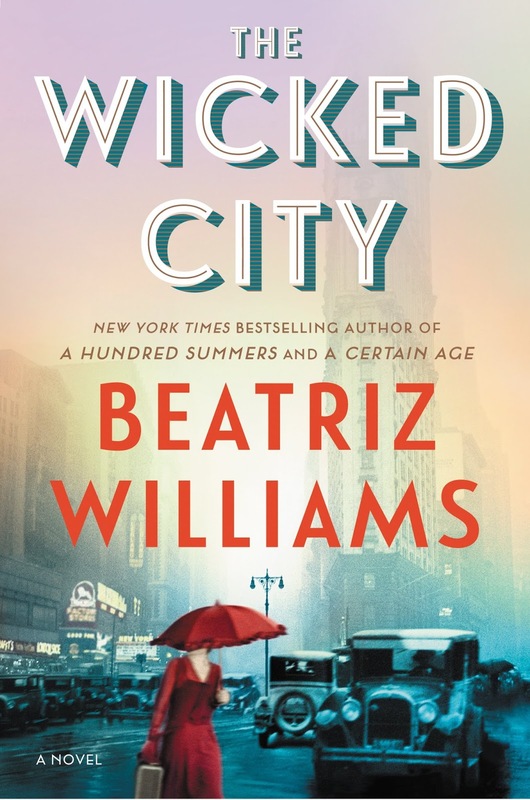 The interview never came off, but Williams has just published another book set in Jazz Age Manhattan, The Wicked City. She has a third, Cocoa Beach—still in the 1920s but set in Florida—due for release in July, at which point I am scheduled to interview her about all three for New Books in Historical Fiction. Part of the fun of Williams’ novels is discovering characters and settings that have cropped up before. The hero in A Certain Age, Captain Octavian Rofrano, also made an appearance in Fall of Poppies, an anthology of stories commemorating World War I that I featured in “Remembering the Great War.” The heroine’s youngest son, Billy Marshall, plays a role in The Wicked City, which opens in a Greenwich Village apartment building that once housed a speakeasy called the Christopher Club, also featured in A Certain Age. 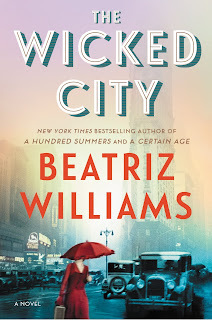 The modern-day heroine of The Wicked City lives in the same building—I think in the same apartment—once occupied by Geneva (Gin) Kelly, who anchors the 1924 portion of the book. And so it goes, in intertwining patterns. So, what is The Wicked City about? In 1998, Ella leaves her husband after discovering he’s cheated on her. She takes refuge in a tiny apartment on Christopher Street in Greenwich Village, only to discover that her building is filled with tenants who defy the laws of New York apartment living by taking a strong interest in their fellow residents. Attempting to do laundry at the crack of dawn, she runs into Hector, who lives on the top floor and gives her a crash course in the apartment culture of 11 Christopher while she drinks him in with her eyes. He also warns her about the basement, with its ghostly noises and vibrating walls. 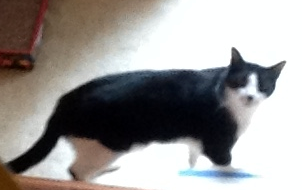 Naturally, Ella has to investigate, and we dive into the other half of the story. The noises and vibrations come from the speakeasy that occupied half the site in 1924. 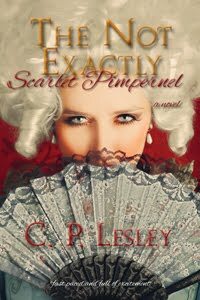 There Gin Kelly, who lives in the apartment next door, spends many an evening drinking and dancing with young Billy Marshall—Princeton man, heir to uptown wealth, and smitten. Until she runs into a revenue agent named Anson who wants her to help him bust up the illegal liquor business run by her stepfather, the very man Gin came to New York to escape. The two stories take place side by side through a series of five acts: “We Meet,” “We Come to an Understanding,” etc. The writing sparkles, and the vocabulary, the descriptions, and even the reactions of the characters clearly differentiate past from present. More even than in A Certain Age, which combined a story set in 1922 with the solution to a mystery that took place a decade or so earlier, Williams adroitly balances developing romances with darker and more compelling plot lines, and her characters are appealing even when—perhaps especially when—they behave far from admirably. I can hardly wait for the next installment. P. S. A Certain Age has one of the most gorgeous covers I’ve seen. Bravo to the designers!